studies showing completely different leaders in the browser war. Why the discrepancy? It’s all in how the two outfits calculate their numbers. counted multiple times when they visit a website monitored by the firm. Both methods have pluses and minuses, but the bottom line is that market share means different things to the two companies. another browser—especially in the U.S.
2009 to install browser choice screens with a menu selection of browsers. invited to try its Chrome browser. Within the context of their different methodologies, the browser-counters identified some interesting trends for May. 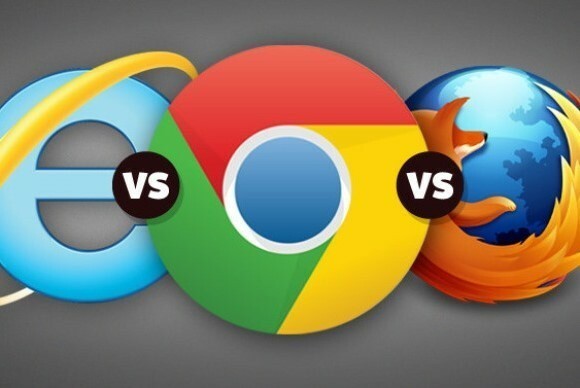 The company also pegged Chrome’s market share trailing IE and Firefox. percent), and trailed by IE and Firefox. Opera (1.0 from 1.01 percent).